March Slide Presentation This Saturday! 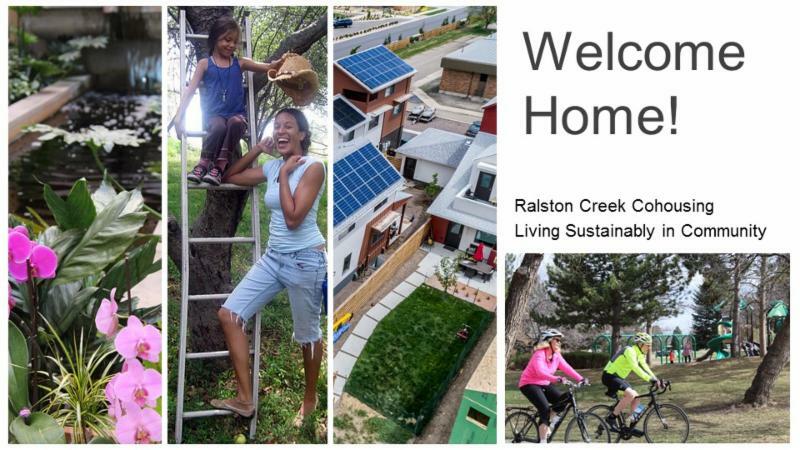 We give this presentation every month so that you have the opportunity to learn about cohousing and Ralston Creek. Get your questions answered and hear about our vision for this intentional community. A tour of the Ralston Creek Cohousing site will follow after the presentation.